United States taxpayers have an obligation report their interest in any foreign financial accounts with regard to the balances in those accounts. If the aggregate balance of all such accounts exceeds $10,000 at any point during the year then you are also required to file a Foreign Bank Account Report (FBAR). Despite this legal requirement, many taxpayers do not file required FBARs. 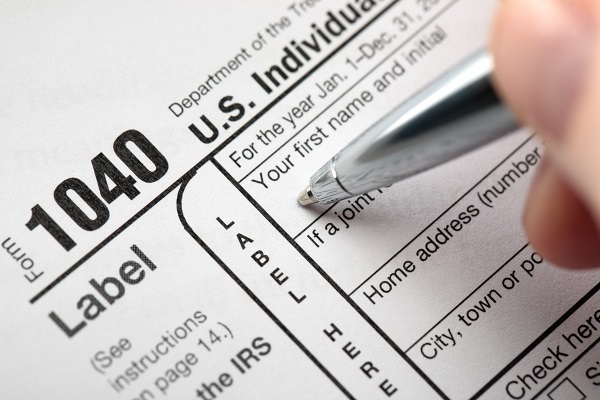 Some may be unaware of the requirement, particularly if they are not a U.S. citizen, but are required to file a tax return because they are “green card” holders or have been substantially present in the United States. Other violations may be less excusable, or—as the IRS designates them— “willful”. If you have undisclosed foreign financial accounts, you should consult with a tax attorney with FBAR experience, determine your exposure to risk, and select a course of action to minimize that risk. 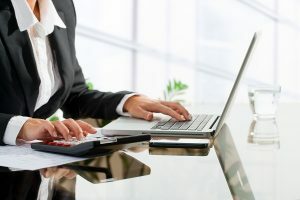 There is no specific designation as an “FBAR attorney”, but many taxpayers with undisclosed foreign financial accounts need to talk to someone with FBAR experience about their potential liability and what actions they can take to mitigate risks. A good FBAR attorney is really just a tax attorney who has experience with Foreign Bank Account Reports (FBARs), and is familiar with tax litigation, criminal tax defense, and the various voluntary disclosure options that can be used to come into FBAR compliance. Some taxpayers are not aware of the requirement that they file a Foreign Bank Account Report (FBAR) if the value of their foreign financial accounts exceeds $10,000 at any time during the year. 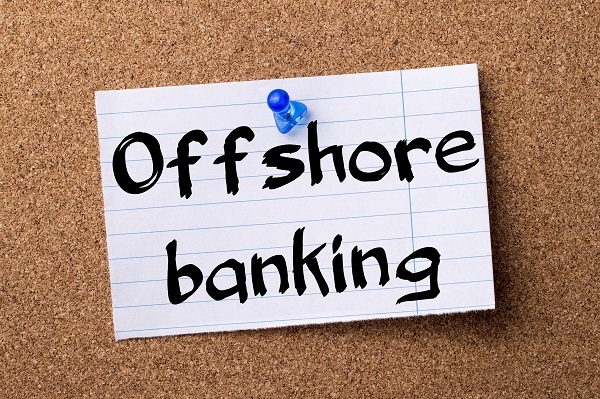 Even taxpayers who are aware of their obligation to disclose offshore bank accounts may not understand every situation that will trigger an FBAR filing requirement, or the methods for disclosing a previously unreported foreign account. 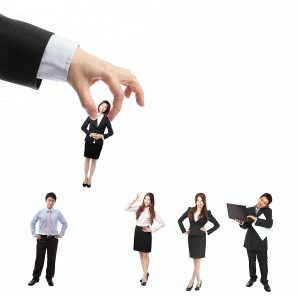 What is Reasonable Cause for Failure to File an FBAR? The IRS has the authority to impose civil and criminal penalties for the failure to file Foreign Bank Account Reports (FBARs), but it is has the authority to impose lesser penalties, or none at all, in certain cases. If there is a reasonable cause for your FBAR violations, and your conduct was non-willful, you may not have to pay any penalties at all. Internal Revenue Manual (IRM) 4.26.16.6 states that when an FBAR violation is found, the IRS examiner must either issue a Letter 3800 or issue a penalty. The Letter 3800 is warning letter notifying you of your apparent FBAR violations. Some taxpayers may get lucky and receive a warning without any FBAR penalties. The civil penalties for non-willful FBAR violations are up to $10,000 per account per year, for up to six years. However, these are the maximum penalties allowable. 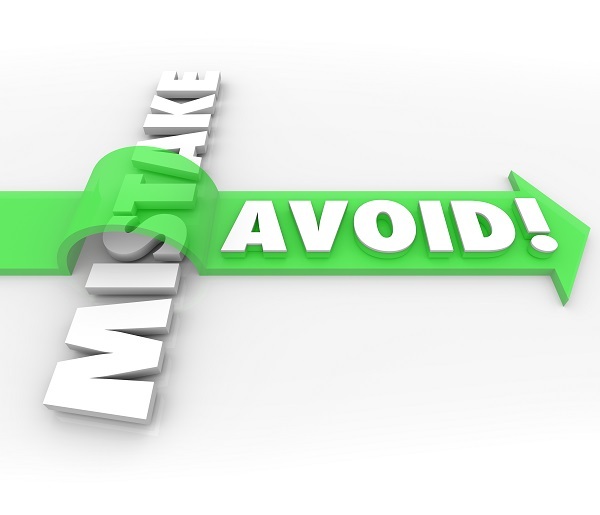 The IRS has the discretion to reduce or eliminate the penalties in some cases. Is My FBAR Non-Compliance Considered Non-Willful? The failure to file Foreign Bank Account Reports (FBARs) can result in large penalties, but there are two separate penalties structures for willful and non-willful conduct. 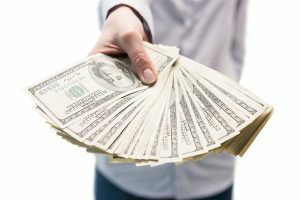 If your conduct is determined to be willful, you could have to pay $100,000 or 50 percent of the balance of the offshore account. For non-willful violations, the penalty is $10,000 per account per year. Another situation where you must determine whether your conduct is willful is when attempting to disclose your unreported offshore bank accounts. You have different options depending on whether or not your failure to report these amounts was willful or not. Non-willful FBAR violations may be eligible for the streamlined filing compliance procedures, while willful FBAR violations are not.